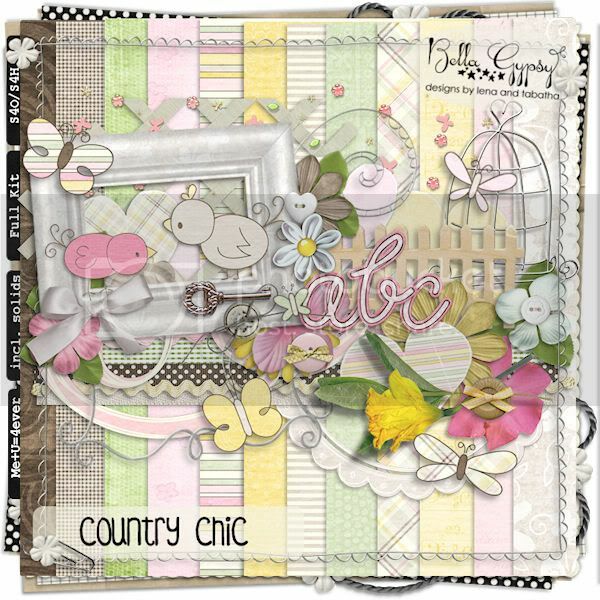 Love is in the Air this weekend…well, at least in the Bella Gypsy store at ScrapMatters! Lena is getting married in a few weeks and has designed a kit and special add-on inspired by her upcoming wedding. The colors are gorgeous and the elements are absolutely the cutest ever! You can buy each kit separately or you can pick up the Value Bundle at a discounted price! We loved scrapping with this kit and add-on. Take a look at what we created! Did you just take a summer vacation and travel by airplane? Have a little one that is obsessed with planes? Take a look at Frequent Flyer. It comes with coordinating pieces too! 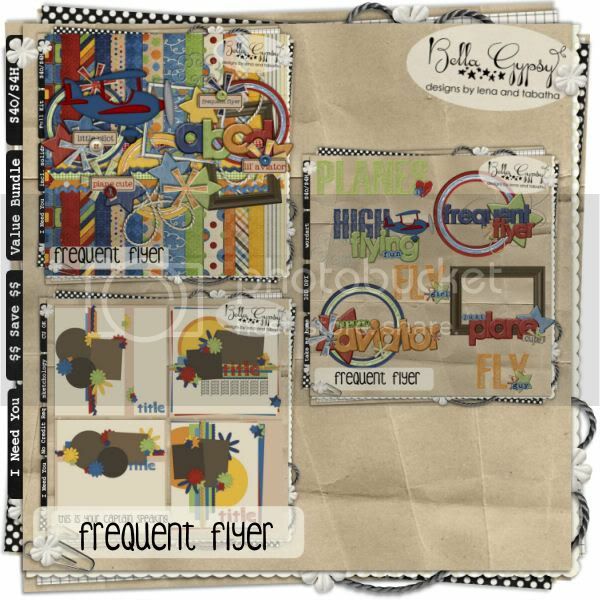 Want the kit and the coordinating sketchology…plus some amazing word art that coordinates with this kit? Here’s the Value Bundle! The word art is not available for purchase separately at this time so this is a really sweet deal to pick up all three coordinating pieces! 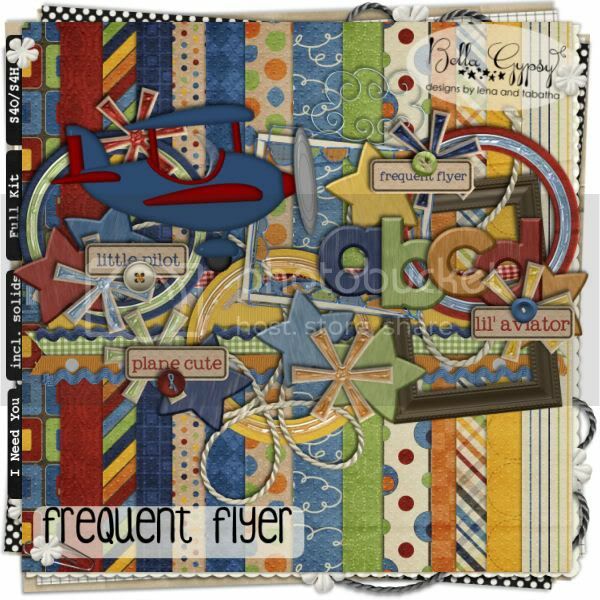 This kit is just “plane” cut and we had so much fun playing with it this week and I know you will too! 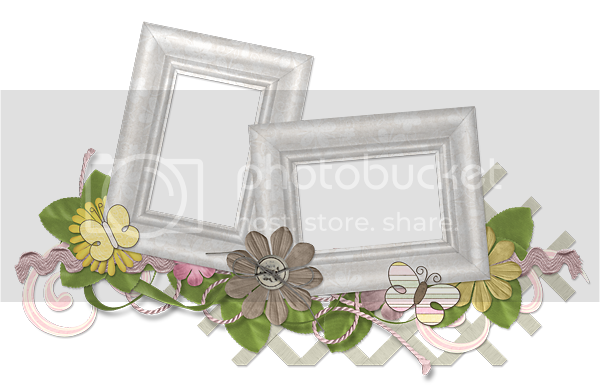 Here’s a little something for you….a frame cluster that coordinates with Country Chic and Love Chic Love! Click on the preview for your download link! One more thing before I go. Do you receive the Bella Gypsy newsletter yet? If you don’t, you don’t know what you are missing! Each week you will get the latest BG news and I have been told that there is usually some sort of SWEET deal waiting for you! Click on the little NEWSLETTER SIGNUP button to the right and fill out the information to have the Bella Gypsy news come straight to your inbox! Have a Great Weekend! See you on Monday!